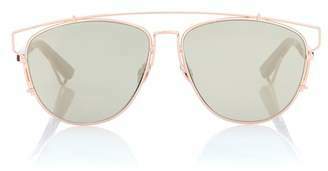 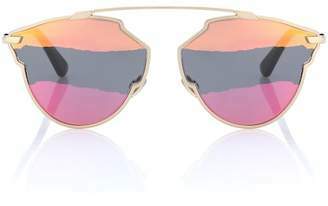 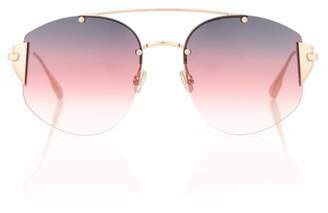 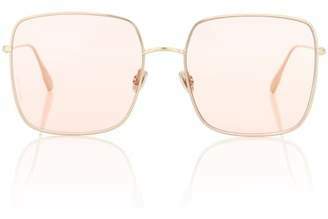 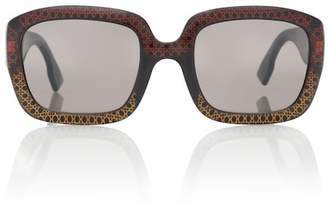 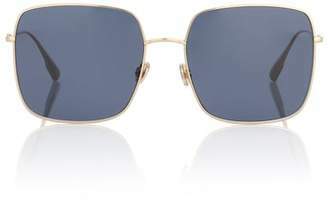 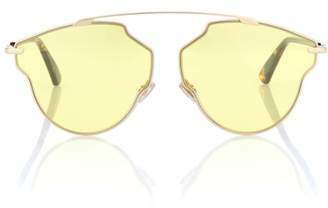 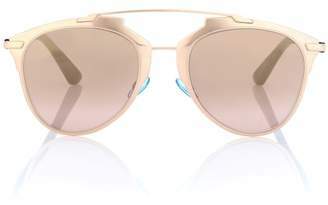 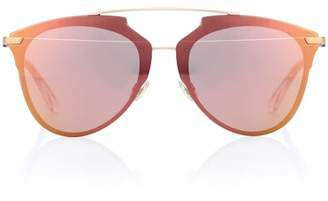 Dior Eyewear - Dior’s gold-tone metal DiorStellaire5 sunglasses are a 1990s-inspired silhouette infused with futuristic sensibilities. 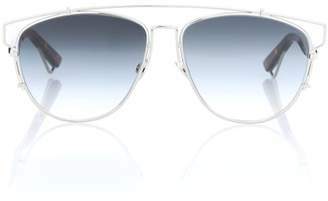 They’re expertly made in Italy with slim geometric black-tinted lenses that offer 100% UV protection, then finished with slim temples. 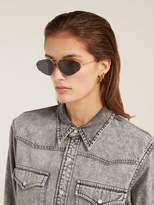 Style them with a denim shirt and jeans for a retro-inflected ensemble.